here I would make a very simple game icon, please watch the video below for more details. you simply use the rectangle tool in the toolbox of your adobe illustrator. Wow, super interesting story, you definitely have talent to write such a things! 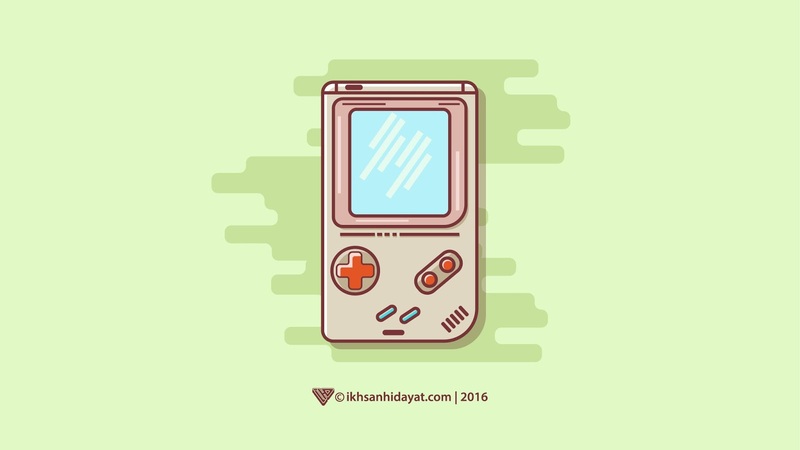 By the way I am love to write different stories too, but when I have free time, I prefer to spend it by playing some cool games using gameboy emulator https://romsmania.com/emulators/gameboy from this amazing service !